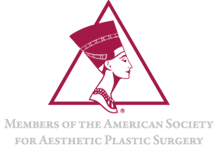 Selecting a Plastic Surgeon - Henderson, NV | Dr. Minoli John J. Minoli M.D., F.A.C.S. 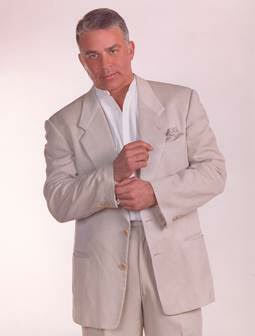 Are you looking for a plastic surgeon? In most states a licensed physician may perform cosmetic procedures without being board-certified in plastic surgery. Just because a doctor is “board-certified” does NOT mean that he or she is certified by the American Board of Plastic Surgery (ABPS). 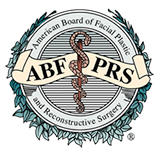 Many “cosmetic surgeons” say that they are board-certified, but only the American Board of Plastic Surgery (ABPS) has traditionally overseen the training of plastic surgeons. We strongly recommend that you take the time to identify which boards are certified…and whether those boards are approved by the American Board of Medical Specialties. There are self-created boards claiming to be cosmetic surgery oriented, but these self-created boards are not approved by the parent American Board of Medical Specialties. We also strongly recommend that you consider the amount of training and experience your surgeon has in performing your type of procedure. 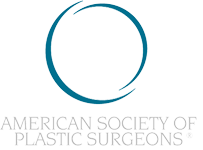 All members of the American Society of Plastic Surgeons (ASPS) are certified by the American Board of Plastic Surgery (ABPS) or by the Royal College of Physicians and Surgeons of Canada. 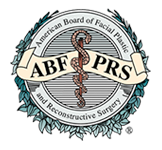 The American Board of Plastic Surgery (ABPS) is the only one of 24 boards approved by the parent American Board of Medical Specialties that certifies physicians in comprehensive plastic surgery of the face and all areas of the body. 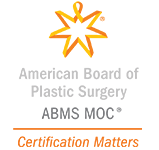 The American Board of Medical Specialties was created to protect patients by regulating the quality of medical education. 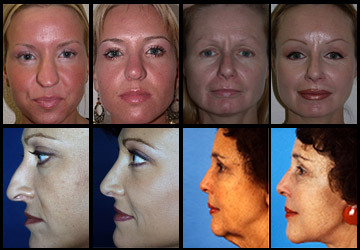 While the intent of the American Board of Plastic Surgery is not to designate eligibility of who may perform plastic surgery procedures, it does resolve to initiate the qualifying requirements for applicants requesting certification, regulate comprehensive examinations, and present certification to those who meet the established requirements. 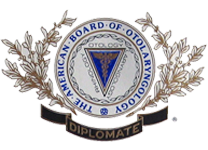 Pass comprehensive oral and written examinations designed by the American Board of Plastic Surgery (ABPS). Besides certification, membership in the American Society of Plastic Surgeons (ASPS) requires a plastic surgeon to regularly attend continuing medical education courses and to adhere to a strict code of ethics. 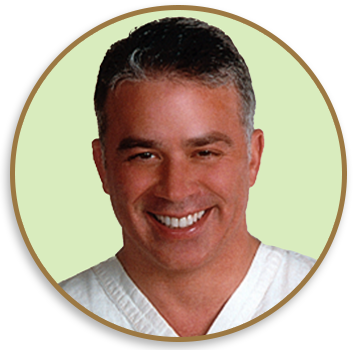 Dr. John Minoli is a member of the elite American Society for Aesthetic Plastic Surgery (ASAPS). In addition, he is also a member of the American Society of Plastic Surgeons® (ASPS) and the American Society of Facial Plastic & Reconstructive Surgery (ASFPRS). Each of these prominent organizations requires members to be accomplished plastic surgeons or facial plastic surgeons committed to high standards and quality care.